MEDINA, Ohio--(BUSINESS WIRE)--Jul. 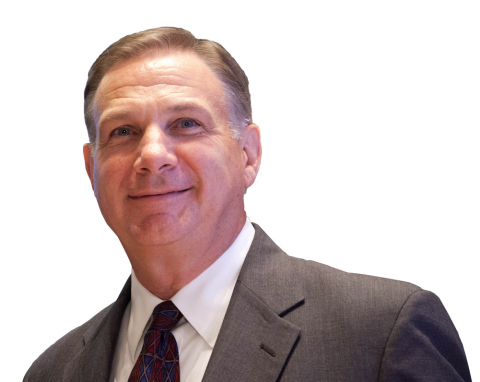 25, 2017-- RPM International Inc. (NYSE: RPM) today announced that David P. Reif, III, formerly group president of the RPM Performance Coatings Group, has been appointed president – RPM Industrial Segment. In this role, Reif will provide strategic direction to RPM’s Industrial Segment businesses. He will report to RPM’s president and chief operating officer Ronald A. Rice.